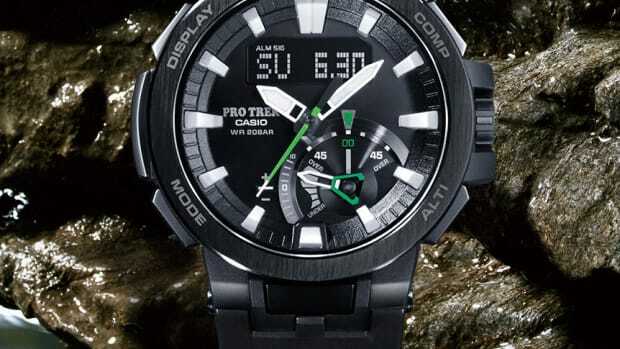 Casio has announced a new version of its outdoor-focused smartwatch with the debut of the Pro-Trek WSD-F30. The biggest feature here is their new Extended Mode that allows you to use offline maps and GPS for up to three days, which we imagine will be a lifesaver when things get hairy. It also featured an updated dual-layer monochrome and color display with an organic EL display for improved detail. 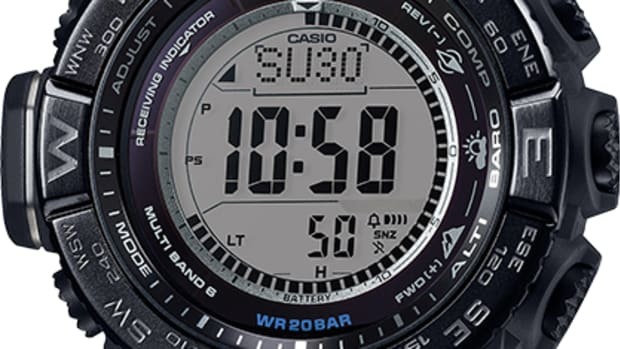 The monochrome display is also able to now show atmospheric pressure/altitude and compass bearing. 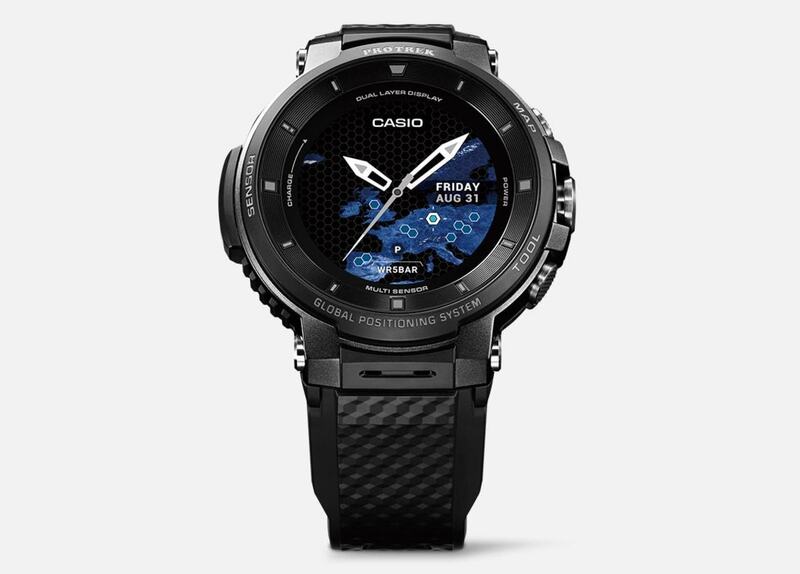 They&apos;ve also streamlined the case, which is now 3.9mm narrower and .4mm thinner than the previous model. 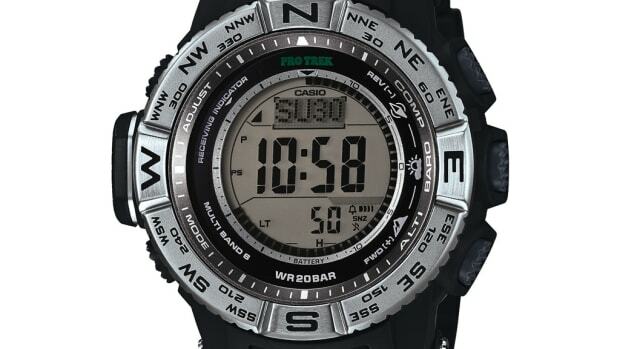 Built to meet the needs of the most demanding outdoorsmen.